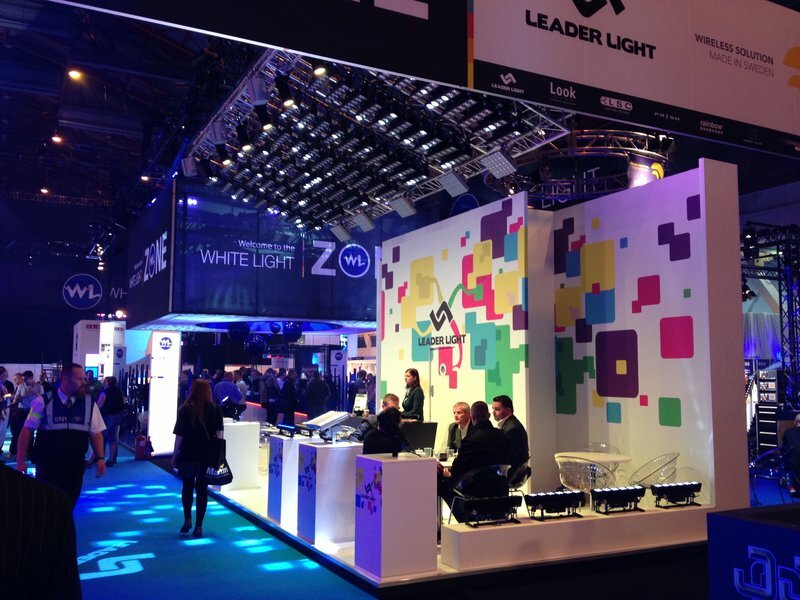 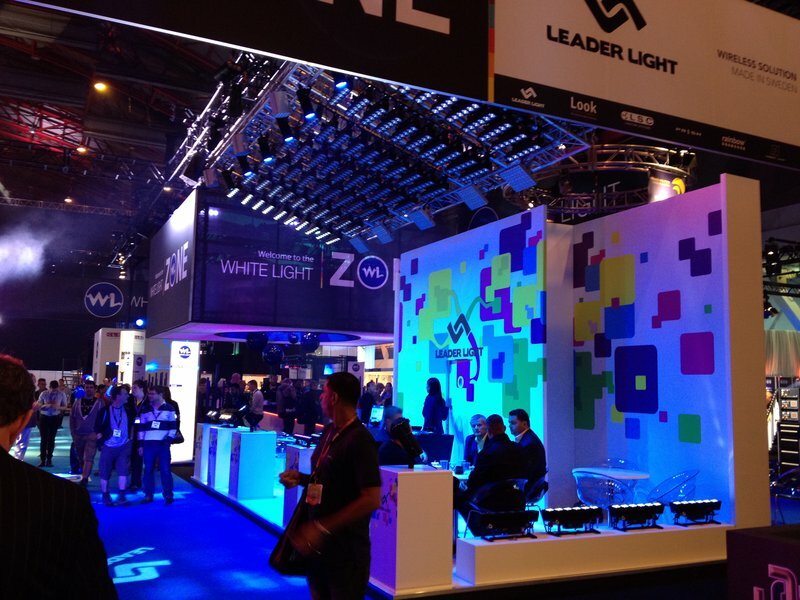 35th Plasa - PLASA2012 is the no.1 new products show in entertainment technology. 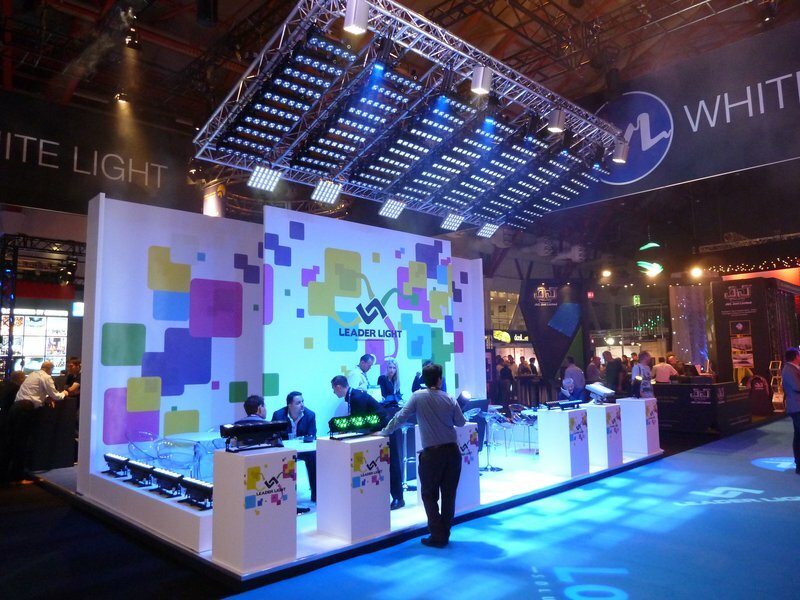 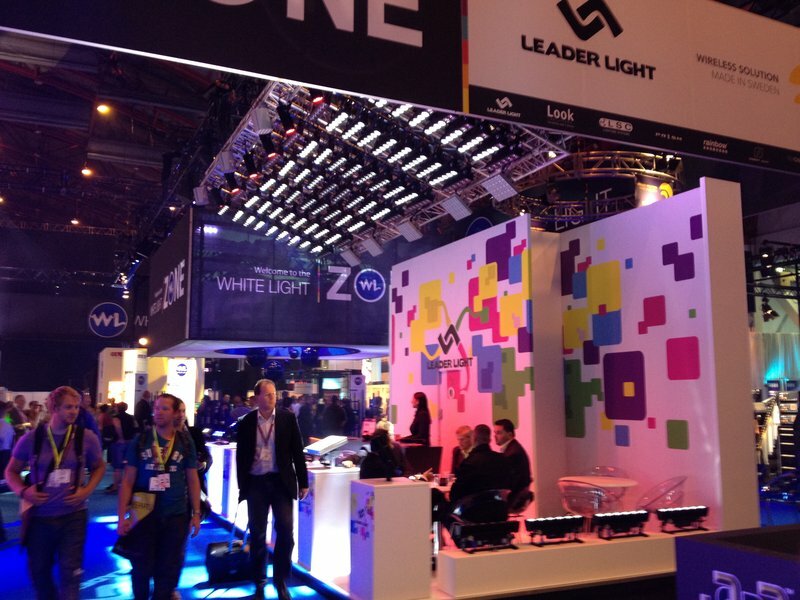 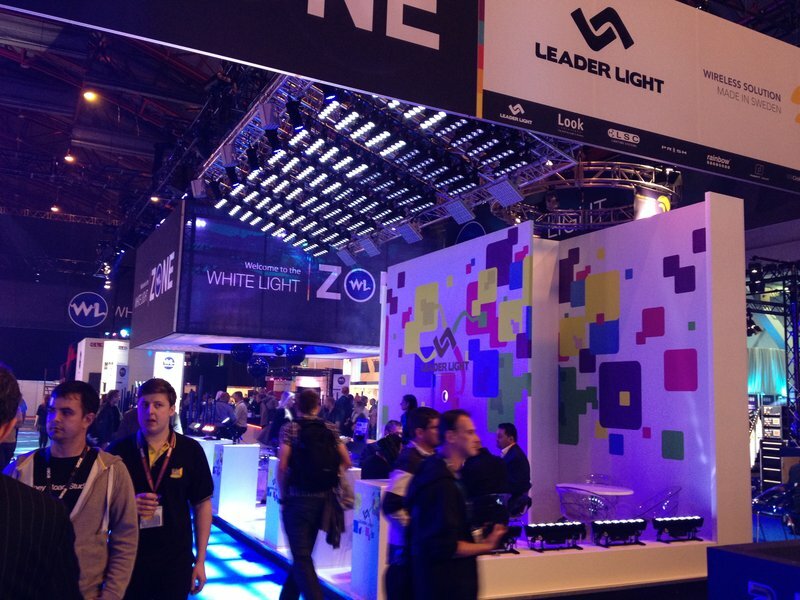 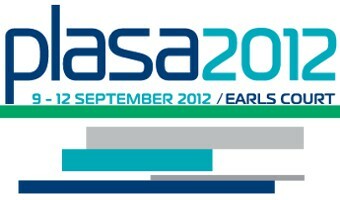 As the leading international event of its kind, PLASA 2012 will reveal the new technology for the entertainment industry between 9 - 12 September 2012, at Earls Court in London. 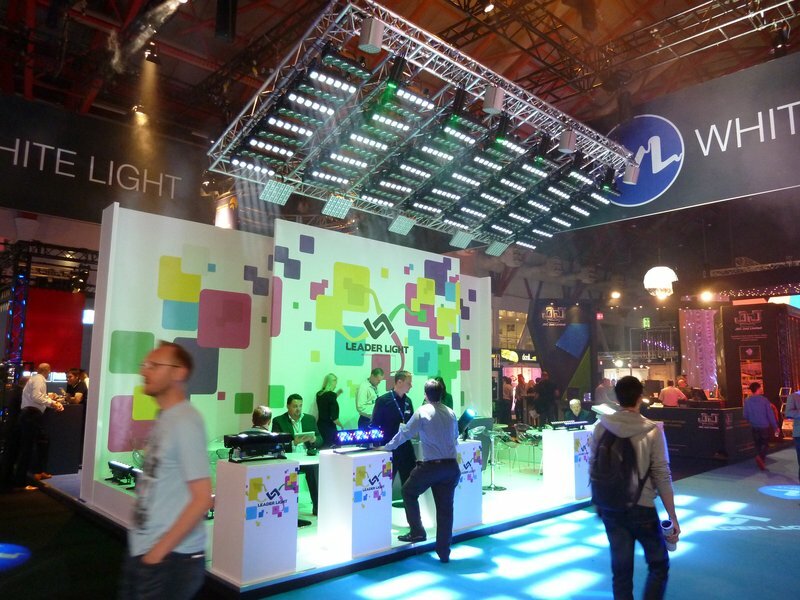 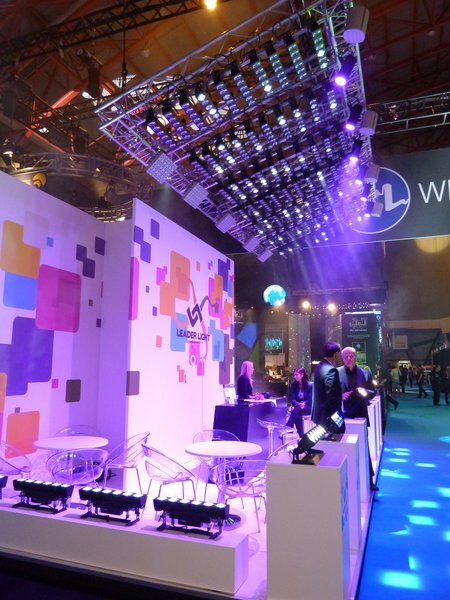 From live concerts and tours to theatres, nightclubs, corporate events, permanent installations and leisure attractions, PLASA 2012 is the only place to see the latest pro audio, lighting, stage engineering, AV and systems integration technology. 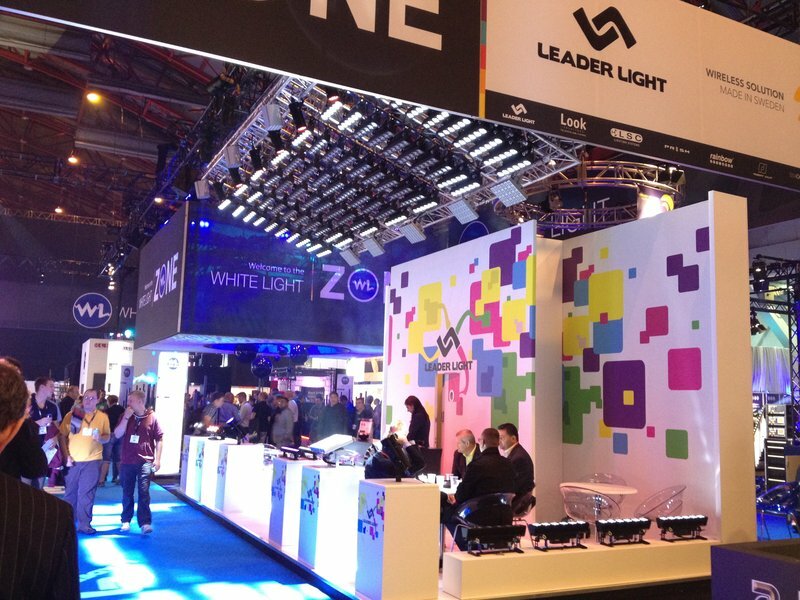 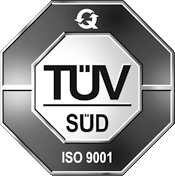 Visit us Live at hall EARLS COURT 2, stand 2-Q12﻿.